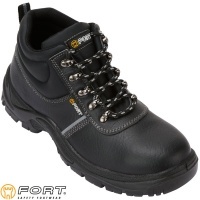 Total Workwear offers a wide range of tough, stylish and comfortable safety footwear, including safety boots and shoes designed to give protection and support for a variety of industrial uses. 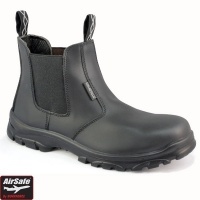 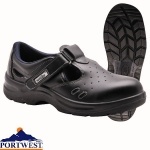 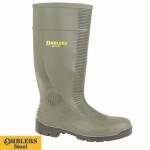 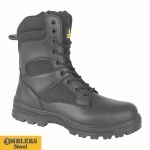 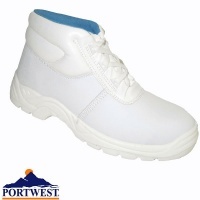 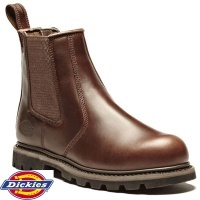 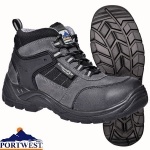 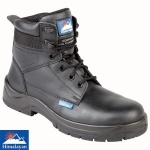 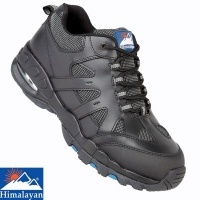 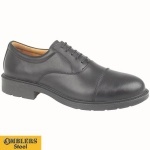 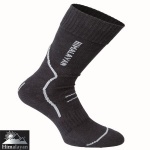 Our range includes both steel toe safety and composite work boots, waterproof, flame resistant and disposable footwear. 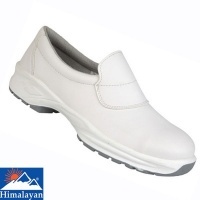 Browse at leisure and you are sure to find the perfect pair!